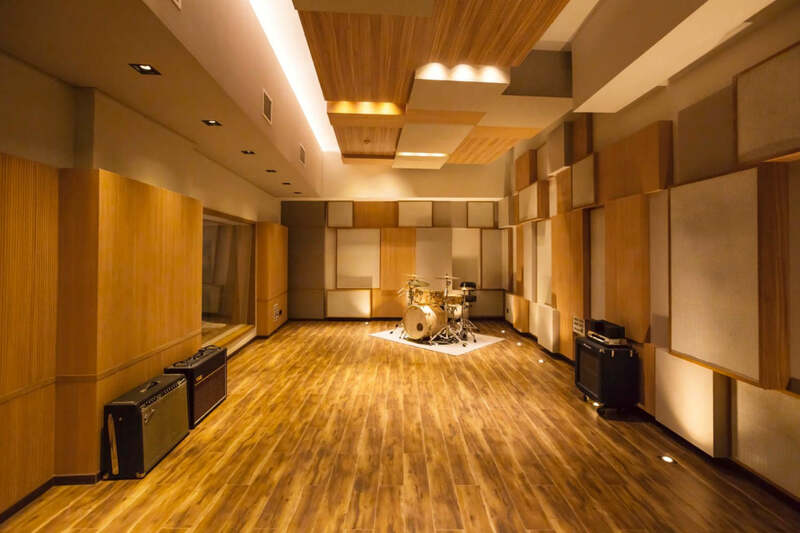 FROM JIMI HENDRIX’S ELECTRIC LADY STUDIOS IN NEW YORK CITY TO GRAMMY-WINNING PRODUCER PAUL EPWORTH’S THE CHURCH STUDIOS IN LONDON, THE ARTIST-DRIVEN RECORDING STUDIO IS AN INTEGRAL PART OF POPULAR MUSIC. 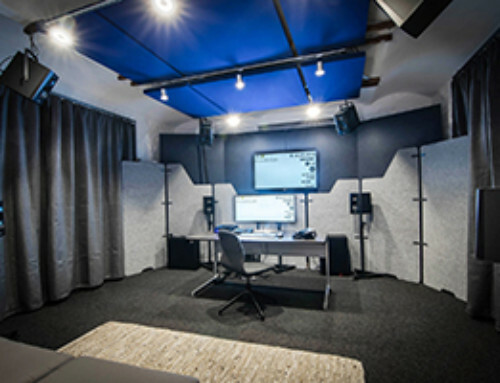 Vibrant spaces designed with the artist in mind, studios like these have become commonplace in North America and Europe where the shared appetite for popular music has created something of an arm’s race, as each studio tries to pack in the latest technology and attract the best artistic talent. 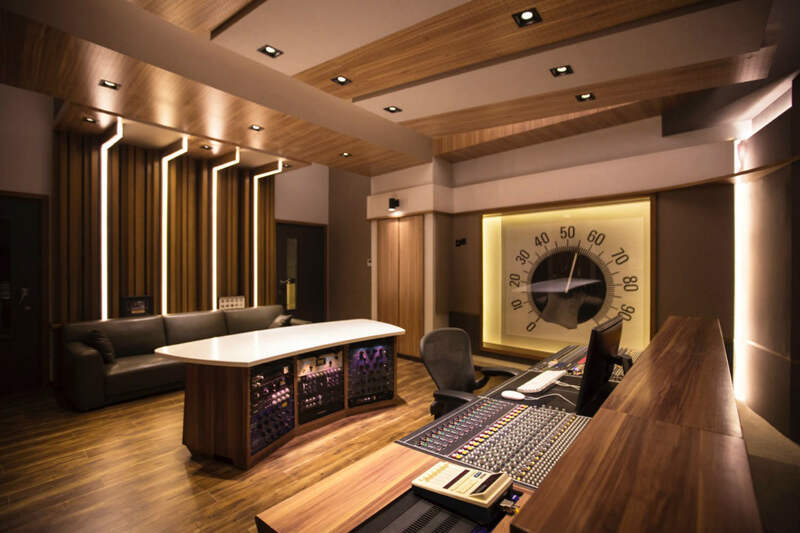 A name that may soon be added to this list is Beijing’s 55TEC, a brand new studio that is currently dominating the Chinese pop charts with a string of chart-topping hits, and is turning China’s recording industry into a global competitor. 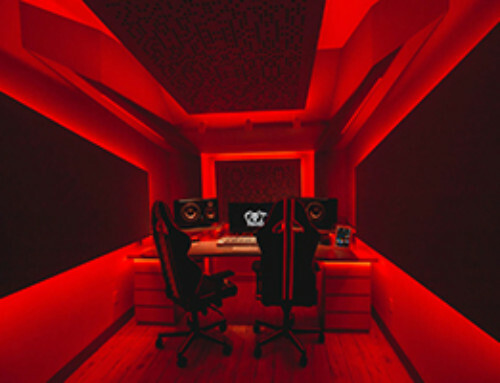 55TEC, designed by the world renowned acoustic design firm WSDG (Walters-Storyk Design Group), is answering China’s appetite for pop, an appetite that has been pushed into overdrive by its growing young population and recent economic strides into cosmopolitan status. 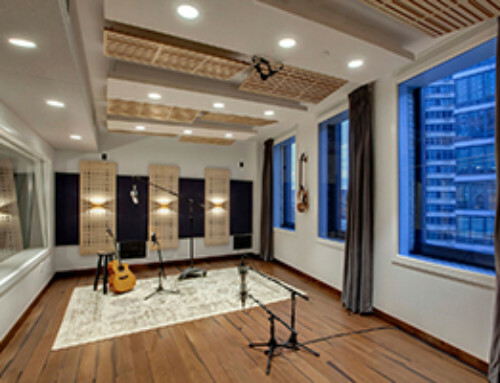 A New York-based firm, WSDG has built its reputation on sterling room design in recording studios and live performances spaces across the world. 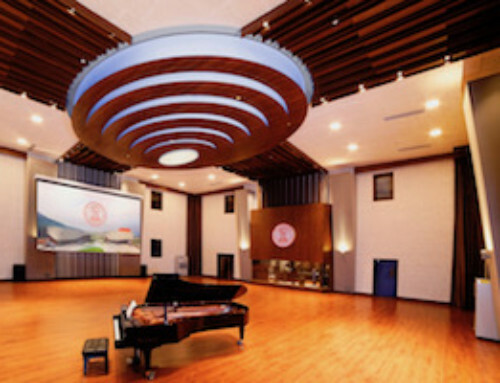 “WSDG knows how to make a world class studio,” explains Li You, head engineer and owner of 55TEC. 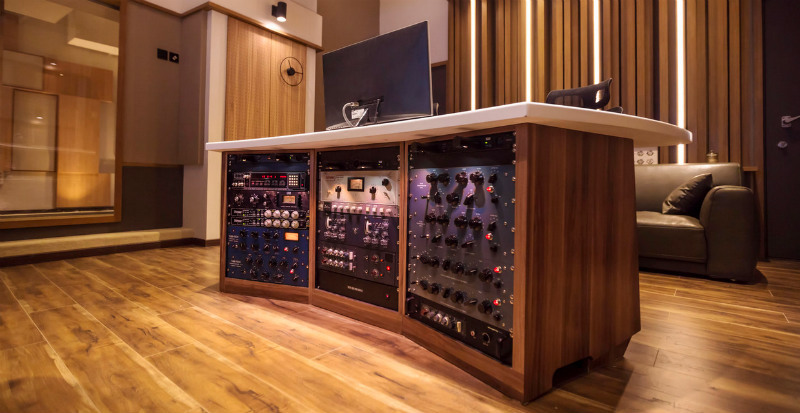 The studio has boasted almost 30 charting singles in its first 18 months of operation and is showing no sign of slowing down. 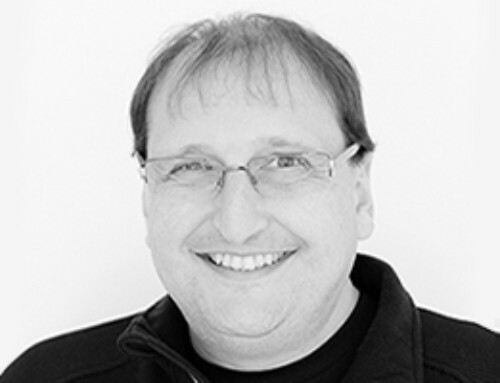 Its latest triumph is a song by action movie superstar Jackie Chan, which has currently spent 18-weeks at #1 on the Chinese pop charts. Chan’s hit song, “Nothing Is The Same As Before,” has become a compelling calling card that is drawing new talent to 55TEC.